New Delhi [India], Apr 22 (ANI): The Supreme Court on Monday issued a notice to Union Textiles Minister Smriti Irani on a plea by Congress leader Sanjay Nirupam seeking quashing of a criminal defamation complaint against him. 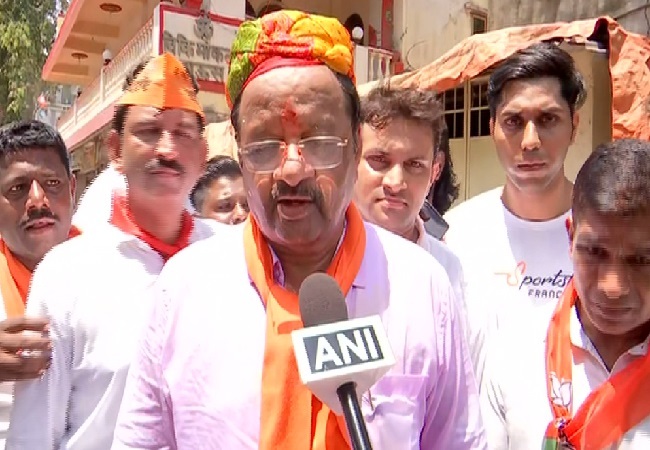 Mumbai [India], Mar 29 (ANI): Bhartiya Janta Party (BJP) candidate from North Mumbai Gopal Shetty on Friday said his opponent Urmila Matondkar of Congress is a fine actress and he respects her, but the BJP will win with a higher margin of votes from here. 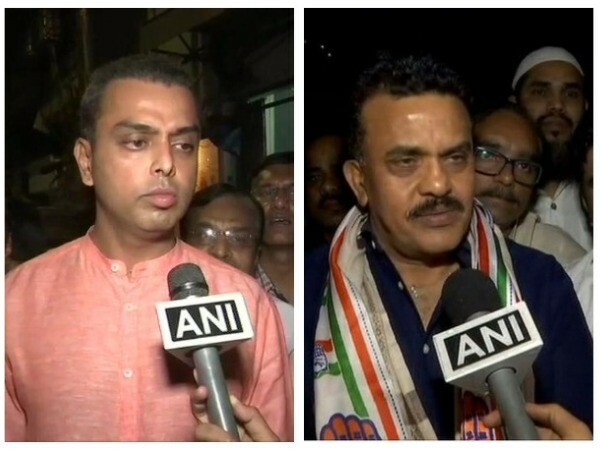 Mumbai (Maharashtra) [India], March 26 (ANI): Congress' Murli Milind Deora on Tuesday downplayed reports of a rift in the party over his appointment as Mumbai Regional Congress Committee (MRCC) chief, replacing Sanjay Nirupam. Mumbai (Maharashtra) [India], Mar 25 (ANI): Congress' Mumbai unit chief Milind Deora on Monday ruled out that there were internal conflicts within the party. New Delhi [India], Mar 25 (ANI): Milind Deora, former Union Minister and close confidant of Congress President Rahul Gandhi, was on Monday appointed as chief of the party's high profile Mumbai unit, replacing Sanjay Nirupam, amid reports of an internal feud. 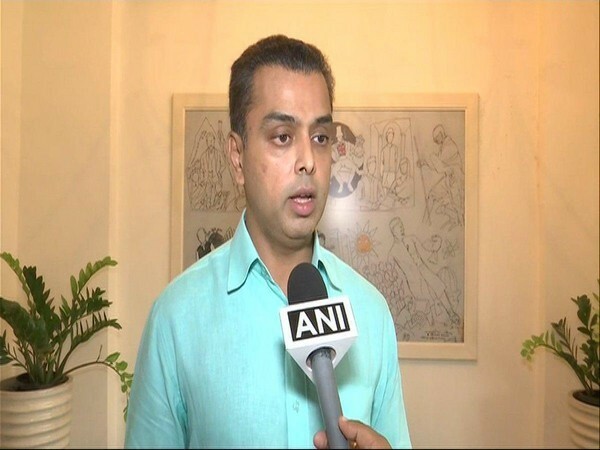 Mumbai (Maharashtra) [India], Feb 5 (ANI): Former Congress MP Milind Deora on Tuesday asserted that it is Sanjay Nirupam’s duty to ensure that all leaders work together even if they are angry. New Delhi [India], Dec 19 (ANI): The Delhi High Court has allowed the petition of Union Textiles Minister Smriti Irani that sought quashing of summons filed against her by Mumbai Congress Committee president Sanjay Nirupam. 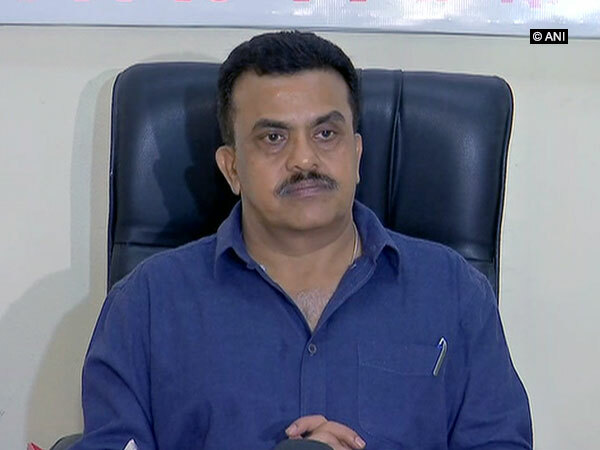 Mumbai (Maharashtra) [India], Nov 10 (ANI): Congress leader Sanjay Nirupam on Saturday demanded the resignation of Maharashtra's Environment and Forest Minister Sudhir Mungantiwar over the killing of tigress Avni and also sought a CBI probe into the entire episode. Mumbai (Maharashtra) [India], Oct 17 (ANI): Hasin Jahan, the estranged wife of cricketer Mohammed Shami, has joined the Congress Party. New Delhi [India], Oct 8 (ANI): Minister of State for Micro, Small and Medium Enterprises Giriraj Singh on Monday accused the Congress of trying to spread hatred in the country.